Our story begins in sunny Los Angeles where Founder and CEO, Chinelo Okonkwo, began her career in the beauty industry. After receiving her MBA and moving to Northern California, she worked in corporate strategy and e-commerce, but her true love for creating warm, inviting spaces with fragrance inspired the development of Luxey Maison. Chinelo was frustrated that luxury home fragrance brands weren't eco-friendly and that the "natural" brands lacked inspiring scents. She wanted a better option and set out to create something different. Her passion for developing unique scents led her to study the art and science of fragrance in the world capital of perfume, Grasse, France. Chinelo's focus on premium, eco-friendly ingredients and fine craftsmanship goes into the creation of every Luxey Maison product. Your home and personal space are sacred and deserve to be personalized with luxe signature scents. 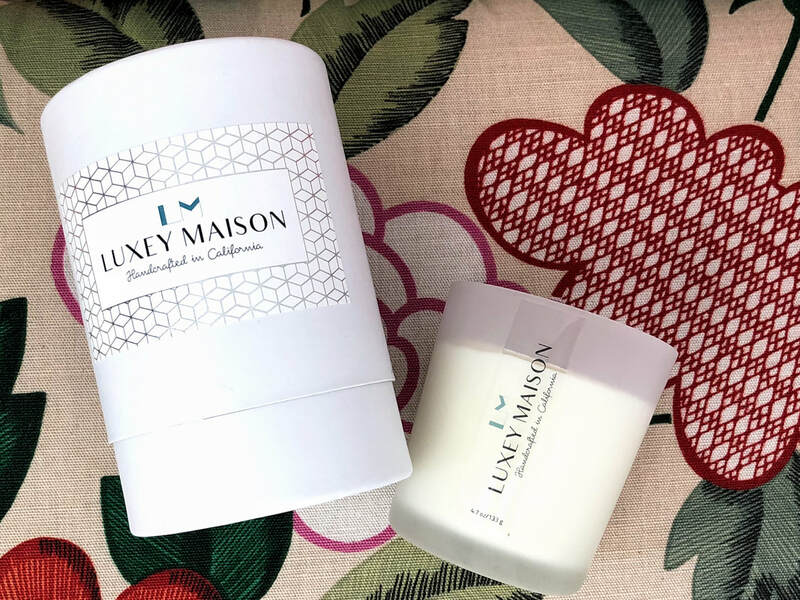 We hope you enjoy our handcrafted products and share the world of Luxey Maison with those you love.